The CITB (Construction Industry Training Board) has joined forces with the Considerate Constructors Scheme (CCS) in a partnership to improve the image of the sector. The aim is to help the industry attract, develop and maintain the highly skilled workforce it needs. 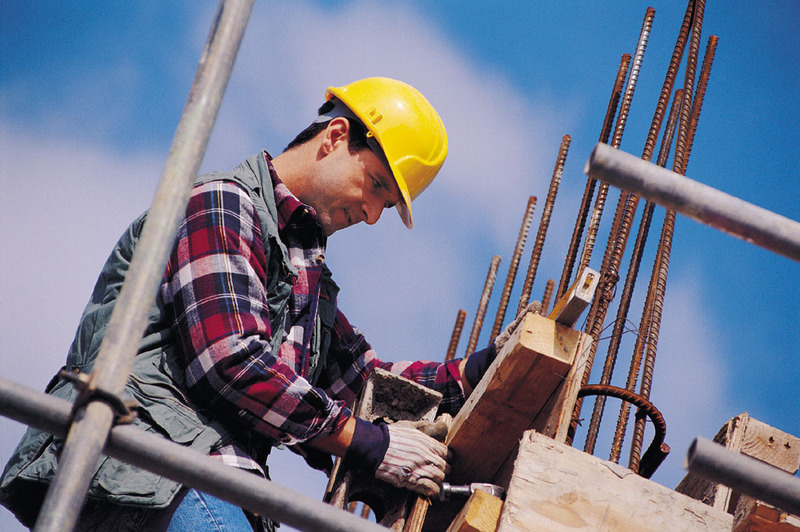 This includes support for potential entrants into the industry as well as construction employers. One of the first activities will be CITB sharing its Go Construct resources with over 9000 registered Considerate Constructors Scheme projects across the UK, enabling sites to actively promote their career opportunities to a broader range of candidates. Edward Hardy, Chief Executive of the Considerate Constructors Scheme, added: “This partnership signifies how two organisations which have the reach and influence across our industry can work together to help promote construction as an exciting, interesting and rewarding place to work.